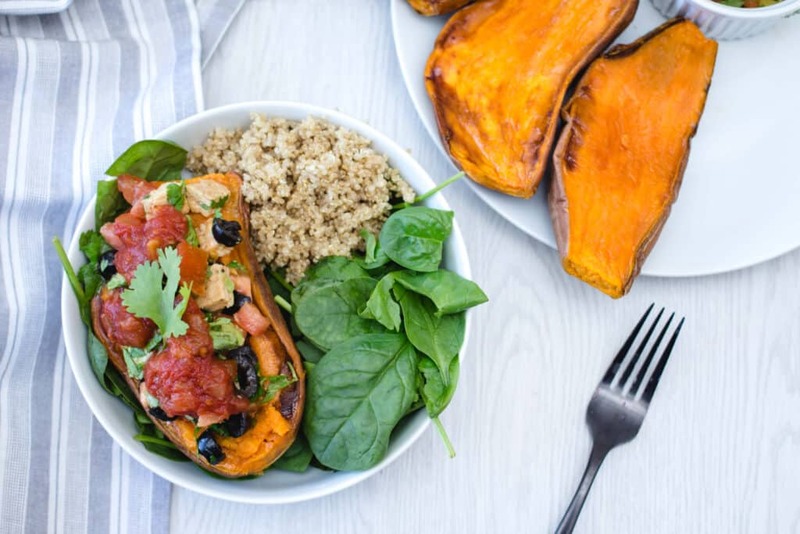 Here is an exotic recipe—very simple and full of fiber and vegetable protein: sweet potatoes, stuffed Mexican style! This dish is good as it is colorful and is a great way to enjoy a meal rich in flavors and essential nutrients. 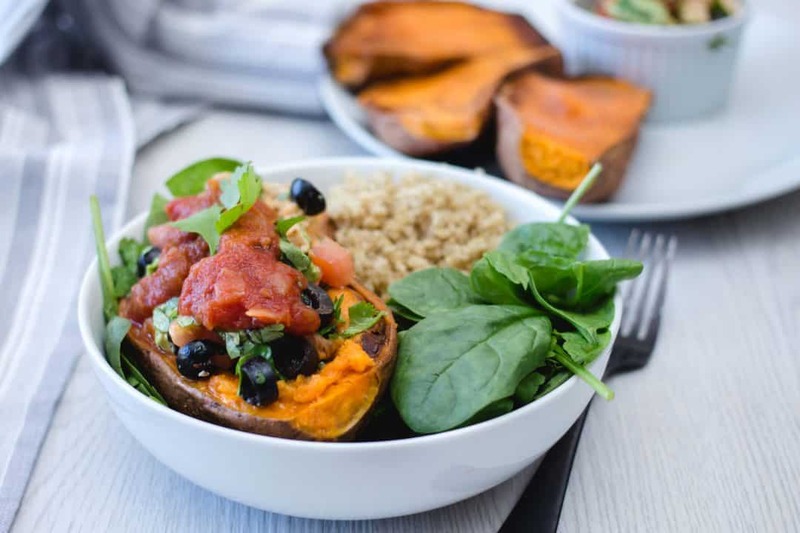 In addition, these stuffed sweet potatoes are a good source of antioxidants, fiber, essential fatty acids, and minerals.